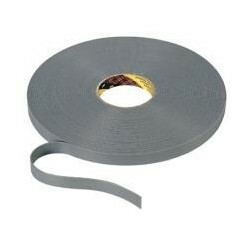 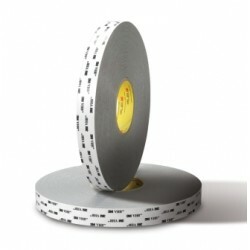 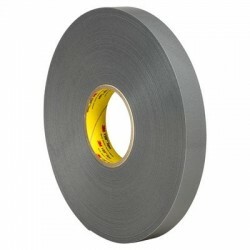 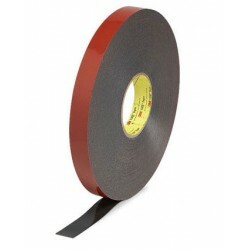 3M 4646F is a dark grey double coated acrylic foam tape with a high tack acrylic adhesive. 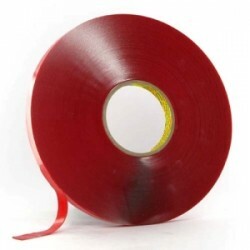 This tape has a plain red filmic liner. 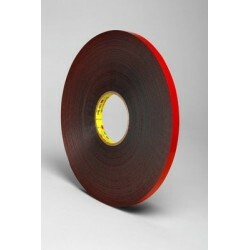 It is a high performance double coated acrylic foam product which possesses a good balance between shear peel and high tack adhesion. 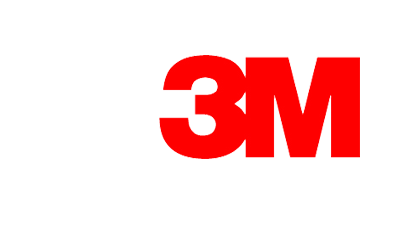 Excellent long term holding power, resistance to solvents, temperature extremes, and UV light make 4912 suitable for many interior and exterior applications. 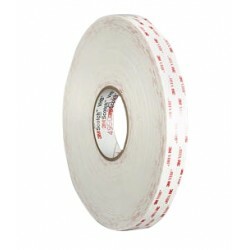 3M acrylic foam tape 4930 is a white closed cell acrylic foam carrier with printed paper liner and an acrylic adhesive. 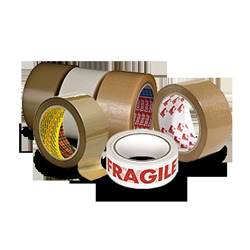 High strength, handling convenience, cushioning, damping and impact resistance. 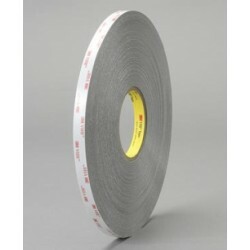 3M VHB 4936 is a conformable, very high bond acrylic foam tape which has added perfomance for bonding to plasticised vinyl due to a specially formulated adhesive which resists plasticiser migration. 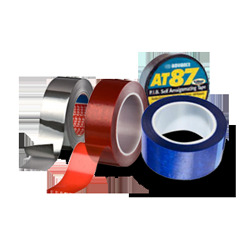 In addition this core adhesive composition makes the product well suited to many paints and primers. 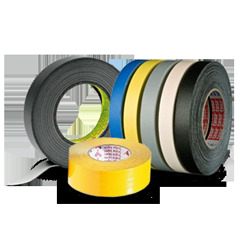 4943 is a conformable, very high bond acrylic foam tape which has added performance for bonding at low temperatures (above 0°C). 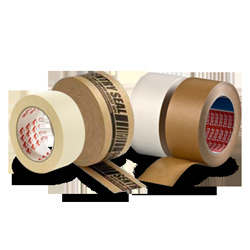 In addition this adhesive composition makes the product well suited to a variety of substrates. 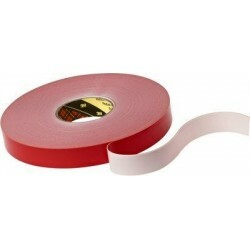 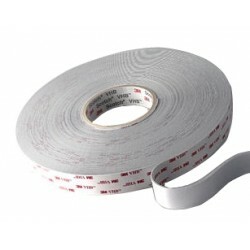 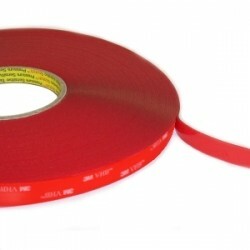 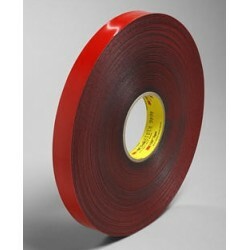 3M 4951 is a firm, double sided, pressure sensitive, closed cell acrylic foam tape with a PET film liner, 45 mil thick. 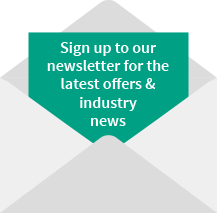 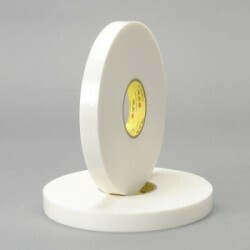 4951 utilises a unique low temperature acrylic adhesive which allows initial applications to be made at temperatures as low as (0°C). 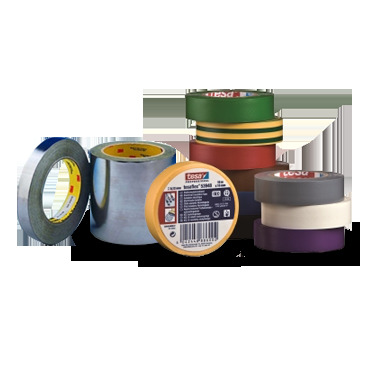 VHB Acyrlic foam tape 4945 utilises an acrylic adhesive which provides excellent adhesion to many paint finishes and plasticised vinyls. 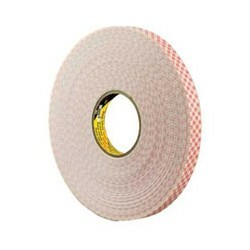 3M VHB 4957 is a conformable, very high bond acrylic foam tape which has added performance for bonding at low temperatures (above 0°C) In addition this adhesive composition makes the product well suited to a variety of substrates. 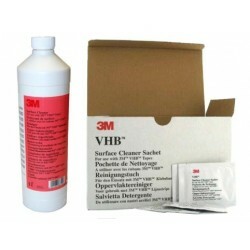 3M VHB surface cleaner: Essential to ensure a grease free clean surface, to maximise the bonding capability of 3M VHB tapes. 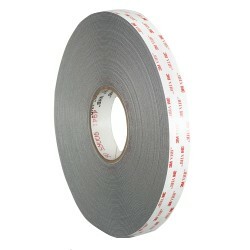 For use with 3M VHB tapes. 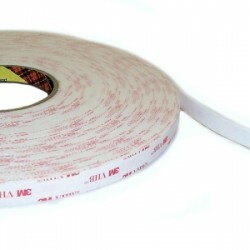 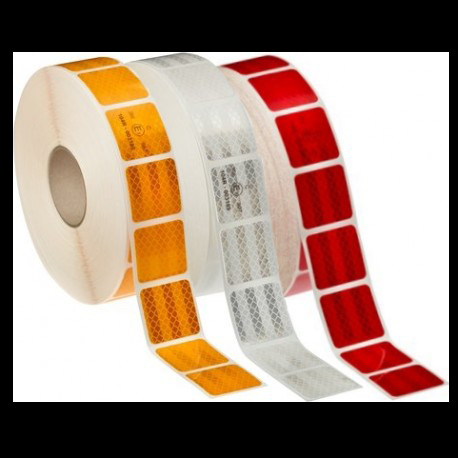 Bond a variety of substrates at a high, medium and medium/low surface energy level with 3M VHB Tape 5925. 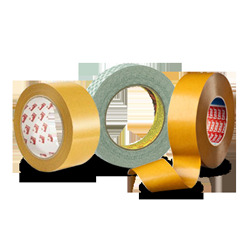 Our conformable, double-sided, pressure-sensitive, closed-cell acrylic foam tape works at optimum adhesion when the bonding surfaces are clean, dry and well unified.